What is Gothenburg Brewers Guild? 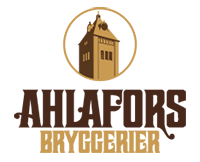 Gothenburg Brewers Guild is a non-profit organisation for the development and the co-operation of the breweries in the Gothenburg area. The purpose is to put Gothenburg on the map as one of the beer-capitals of the world.  Gothenburg Brewers Guild is a unifying voice of the members and work to promote common interests. 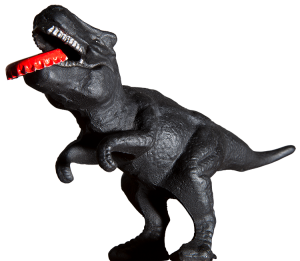 The Guild supports and enables knowledge sharing and collaboration between its members. 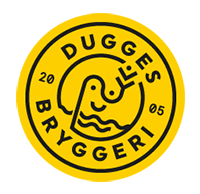 When possible, Gothenburg Brewers Guild will act as a partner to the council, Systembolaget and other stakeholders, both locally and regionally. The Guild should be characterized by co-operation and dialogue. 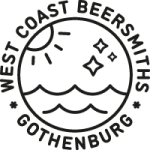 Gothenburg Brewers Guild aims to promote a healthy attitude towards beer, to spread the knowledge about beer produced in the Gothenburg area, and the history of craft beer. The Guild may organise workshops or cultural events to achieve these goals. 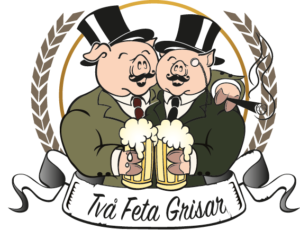 Gothenburg Brewers Guild is an independent, non-political and non-religious organisation. Gothenburg has always been an important beer city. However, few people are aware that the records go as far back as the 17th century. Now in the 21st century the craft breweries of Gothenburg have joined together to revive the Guild to promote the city further. Ever since Gothenburg was founded in 1621 beer has been an important part of its traditions. 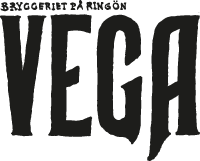 The brewers early on understood the value of organizing themselves so that they could meet the demands of their customers. On March 21 in 1661 Gothenburg Brewers Guild was founded by representatives from 20 different breweries in the town. For almost 200 years the Guild was active before the guild organisational system was dissolved. J.A Pripp, who was the last alderman of the Gothenburg Guild, made sure that all notes and journals, the alderman cane and the magnificent guild chest were all stored away and kept safe for the future. The number of breweries increased during the beginning of the 20th century, and peaked during the 1930:s, when there were a total of 750 breweries in Sweden. 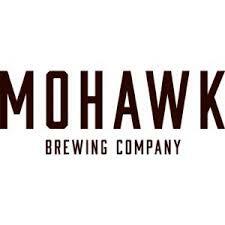 After this expansive period the numbers of breweries went don through mergers and closures all over the country. When Carlsberg finally closed down the legendary Pripps in Gothenburg in 2001, there was only one brewery left in the region: Ahlafors.